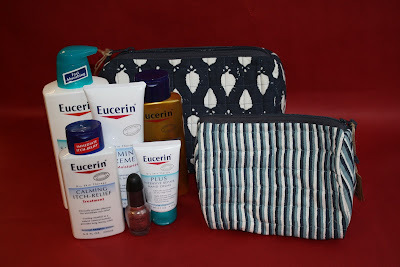 The Beauty Buff Blog: Eucerin Giveaway! 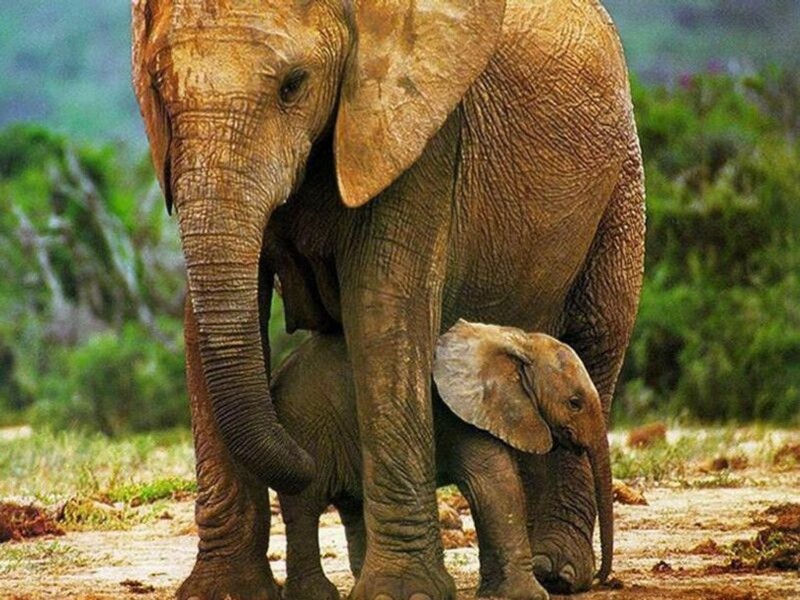 Elephants enjoy a pretty carefree existence, don't they!? They're big and beautiful and can stomp on pretty much anything. 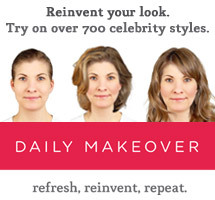 My one beauty concern is how they operate on a daily basis with such painfully dry skin. I look at their adorably craggily skin and cringe. They take dry skin to another level. Luckily, my skin is in no danger of getting anywhere close to that dry thanks to my trusty collection of Eucerin skin care products. I've been using Eucerin for a while and feel instantly soothed and relieved by their formulas. Their creams are super nourishing, hydrating, and effective. I literally don't know what I'd do without their body lotion in the winter. I'm pretty obsessed with all their products and especially in love with their amazing Aquaphor Healing Ointment. I use it on dry skin and lips, cracked skin, burns, cuts, flyaway hairs, and dry cuticles. It's such a versatile and easy to use product. The beginning of spring is near but the changing of the seasons comes with plenty of annoying skin transitions. As your body adjusts to the new weather it tends to get extra sensitive, flaky, and irritated as it slowly compensates for the new environment and temperatures. It's a time when your skin can feel even drier than it did in the winter and a time when using a good moisturizer is essential. In honor of the warmer weather and my love for this line, I'm giving away some of my favorite Eucerin products and a few other beauty treats! One winner will receive a collection of Eucerin lotions and washes along with two festive West Elm cosmetics bags and a gorge. OPI by Sephora nail color. All you need to do is leave me a comment below telling me what your favorite Eucerin product is. Then take this post and share it on Facebook and/or Twitter while mentioning The Beauty Buff on Facebook and/or Twitter and Eucerin on Facebook and/or Twitter. Let Eucerin and the Beauty Buff see your skin care love and you'll be rewarded with some beauty loot! I'll announce the winner ten days from today. Show your support for us and win this great package! Hope to see your comments and shares! Good Luck to everyone who participates! Giveaway only valid for people living in the US.